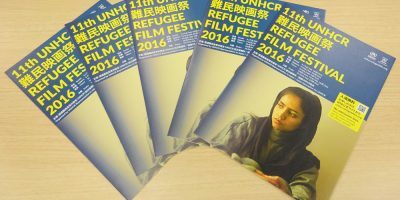 11th UNHCR Refugee Film Festival brochure and poster now available online! We are now sending out brochures to movie theatres etc. Please download from here. 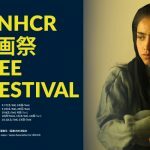 REFUGEE FILM FESTIVAL OFFICIAL WEBSITE OPEN! 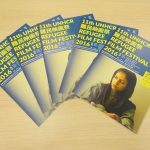 We have opened the official website for 11th UNHCR Refugee Film Festival! 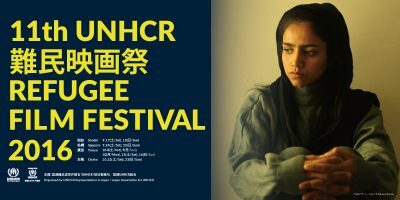 We will be screening selected films and documentaries from around the World. Details of the films are available HERE. Please visit the website for updates!